The Drift collection offers design versatility and adaptable functionality. The clean lines and smooth curves can be paired with any interior design and matched to any and all of our collections. Furthermore, the surface is optimal for laptop support to those looking to get a work session in, making it an ideal asset to any collaborative workspace. 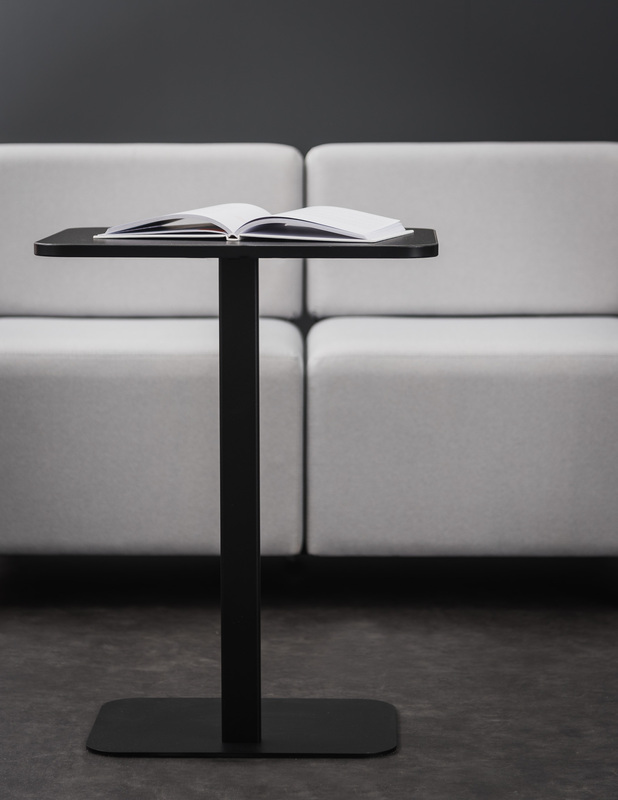 Dual in nature, the small, lightweight Drift collection table will look good no matter where it’s placed.